The Beacon — David Choi & Associates, Inc. 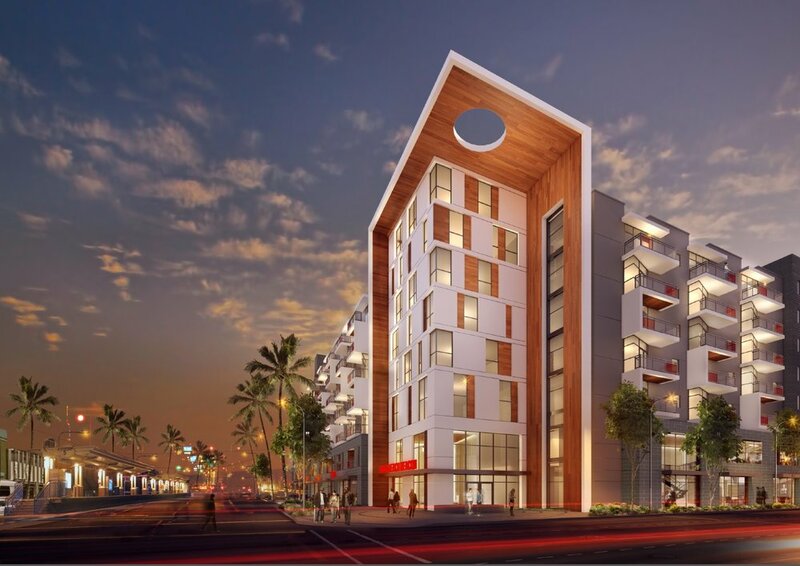 The Beacon is a new apartment complex in Long Beach, California. It features a total of 150 units housed in a 7-story building (type III-A) and a 5-story building (type V-A). It also comprises a clubhouse building and a 2 level parking garage.